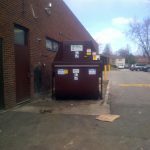 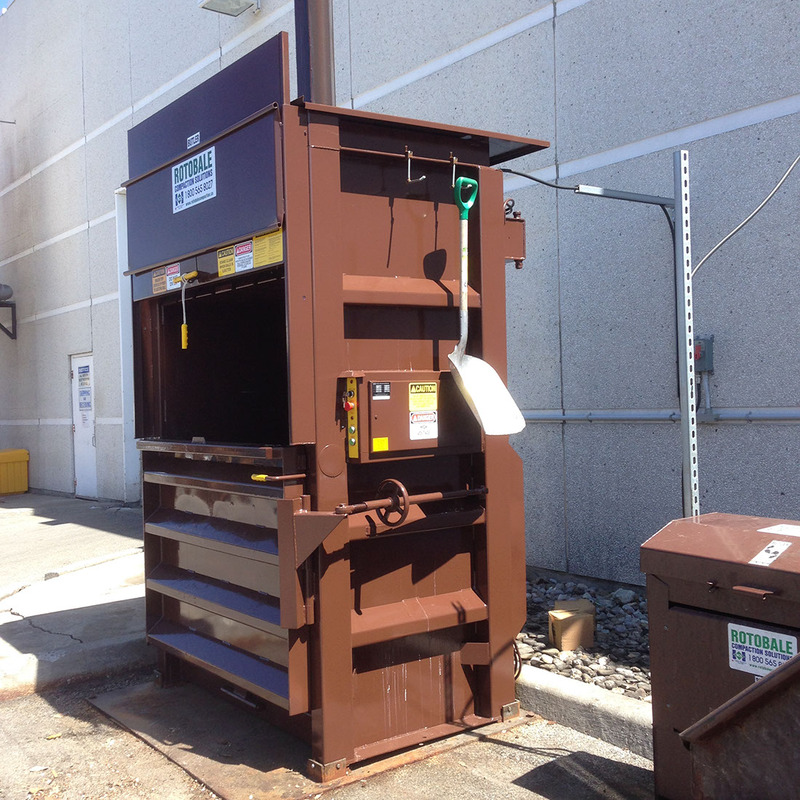 Butler Disposal and Recycling constantly researches the most efficient method to dispose of waste and recycling. 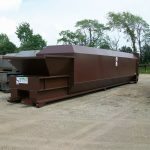 Compaction equipment promotes a cleaner, safer environment while cutting costs and minimizes handling time and labour. 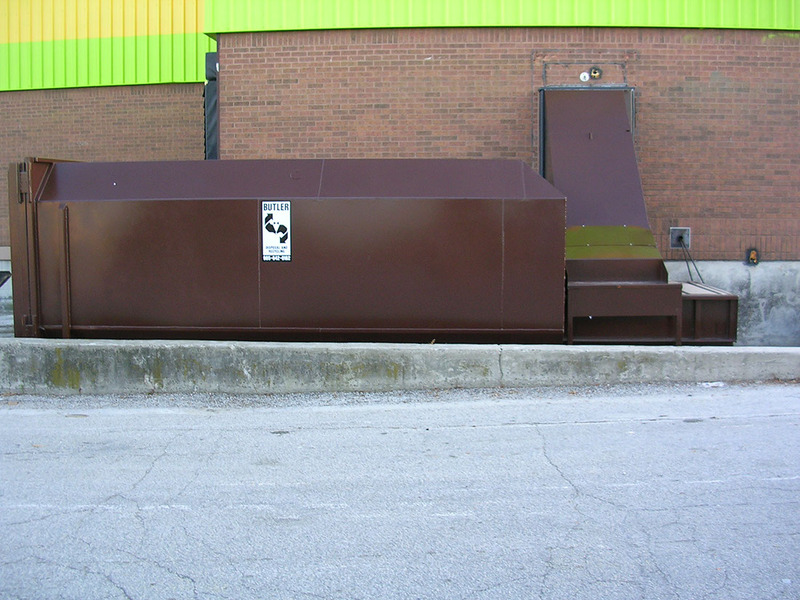 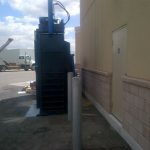 Butler, along with our Canadian owned and operated equipment manufacturing company, Rotobale Compaction Solutions, designed a larger 40yd self-contained compactor to meet the distinctive requirements of grocery stores; more compaction in one container. 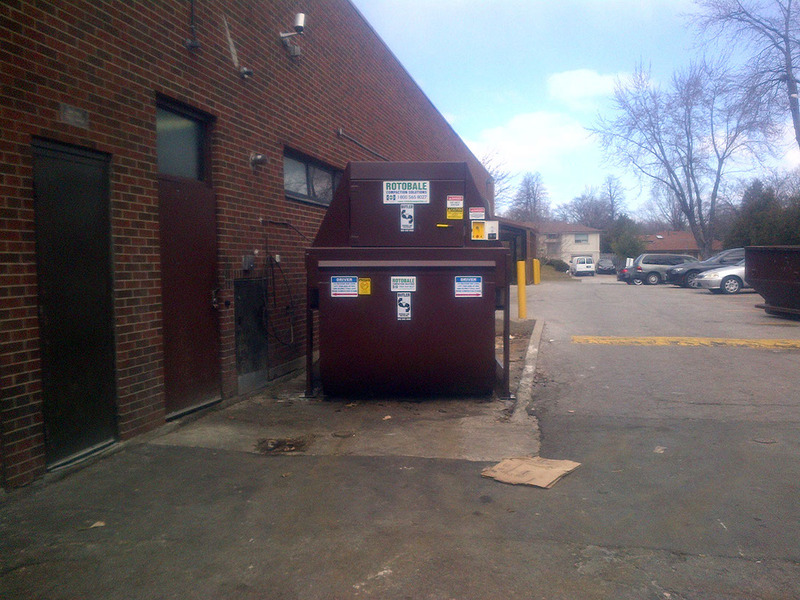 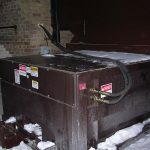 Grocery stores are open 7 days a week; a bin of this size ensures that capacity is not exceeded at an inconvenient time, such as on a Sunday after a busy weekend of waste disposal. 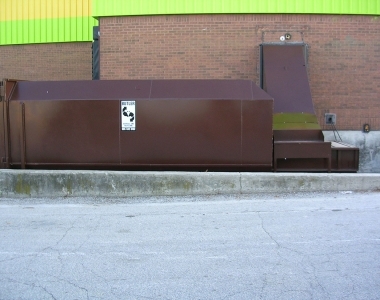 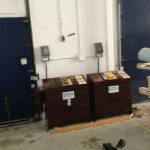 The larger capacity equals fewer pick-ups saving our customer time and money. 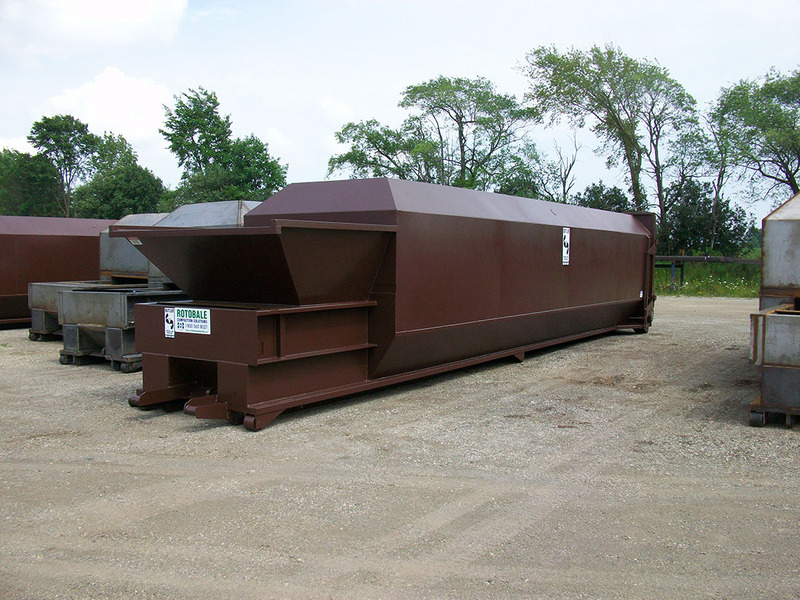 Let Butler Recycling show you options, instead of additional costs, to manage all your waste and recycling needs.